This 2-year-old is more VMA-ready than I'll ever be. North West is not even 3 years old, and she is already a style icon. From her IRL princess moments to her Yeezy fashion show look, the little West knows how to dress better than most adults–myself included. Seriously, I almost wore sweatpants to work today. So, it comes as no surprise that baby West wore a Lil’ Kim-inspired wig on Snapchat this weekend. Yes, mama Kim Kardashian snapped photos of her daughter donning purple hair like Lil’ Kim circa the 1999 MTV Video Music Awards (see the main image above) and completed the look with a purple dress. The result? The two lil’ ladies–who are more than 30 years apart, mind you–looked like straight-up twins. 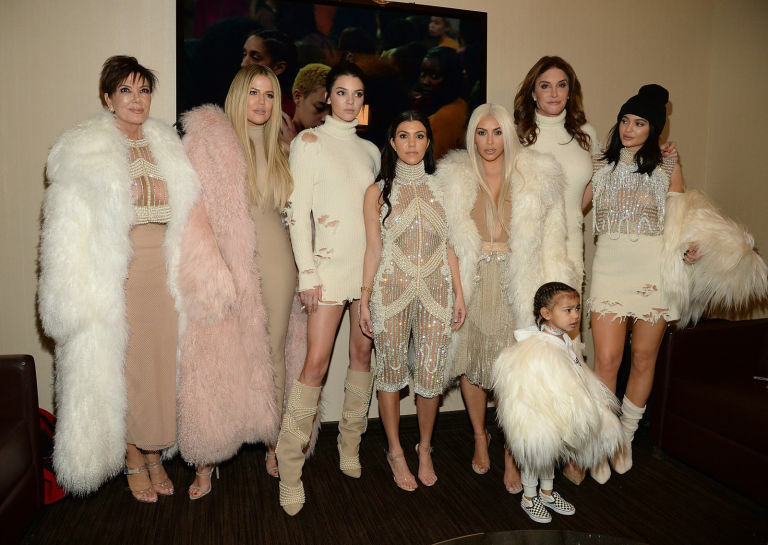 This is the kind of risk-taking style we’ve come to expect from the pint-sized West/Kardashian spawn. And she gets bonus points for the hip hop homage. Stylish and smart?! This is further proof North West will be running the world–or at least E!–by 18.